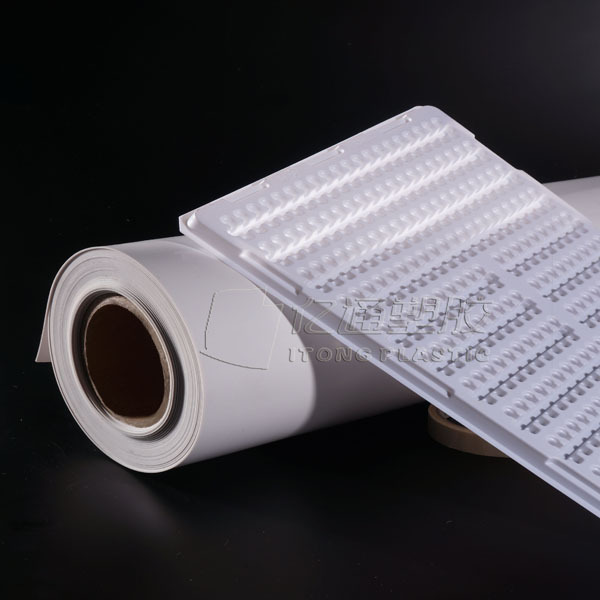 PP Natural Plastic Sheet is widely used for packaging, Blister molding and other.The sheet has high strength, good temperature resistance and good corrosion resistance. 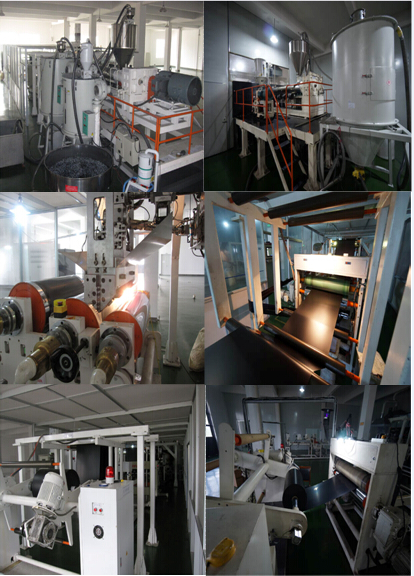 It can be filled, reinforced, toughened, rigid, flame retardant, modified, surface embossed and ground. Color PP sheet has uniform and beautiful surface color. 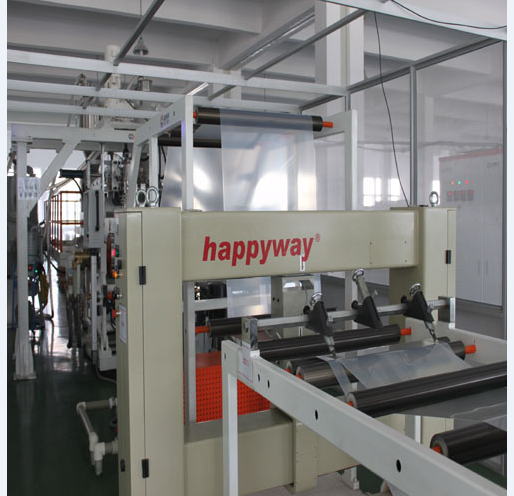 It can modulate different colors according to customer requirements. Looking for ideal PP Natural Sheet Manufacturer & supplier ? We have a wide selection at great prices to help you get creative. All the Polypropylene Natrual Sheet are quality guaranteed. We are China Origin Factory of Natural Polypropylene Sheets. If you have any question, please feel free to contact us.